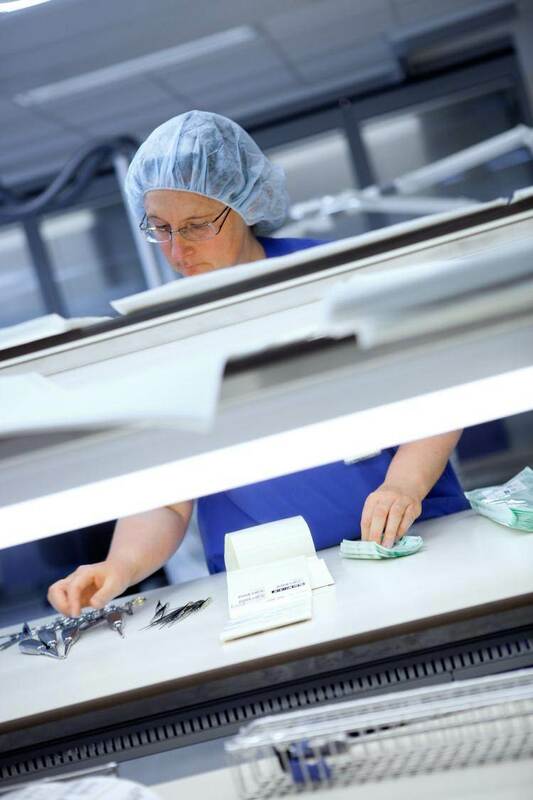 Getinge Canada Limited is launching a new audit process for hospitals in Canada to make them aware of the potential to save operational costs when transforming from old to innovative technology used in the Medical Device Reprocessing Department. Getinge Canada started the process in 2008, when they provided a grant to Sunnybrook Health Sciences Centre to conduct a retrospective study comparing the old system used for years, to the latest technology installed in the fall of 2008. In 2009 the paper was submitted and published in Healthcare Quarterly and was recognized as best poster by the Canadian Agency for Drugs and Therapeutics in Health in 2010. The paper concluded the following: water consumption was reduced by 7.7 Million Litres, there was a corresponding decrease in sewage and detergent use. Power consumption also declined. There was a reduction in WSIB claims. Why? Less bending and lifting. Productivity increased by 30%. Total savings… $342KCAD / year. In 2011 Getinge initiated two prospective audits to determine the potential to transform cost into healthcare. Of the audits completed to date, the outcome profile from the two sites was similar to the Sunnybrook experience, only the amplitude of change was different. 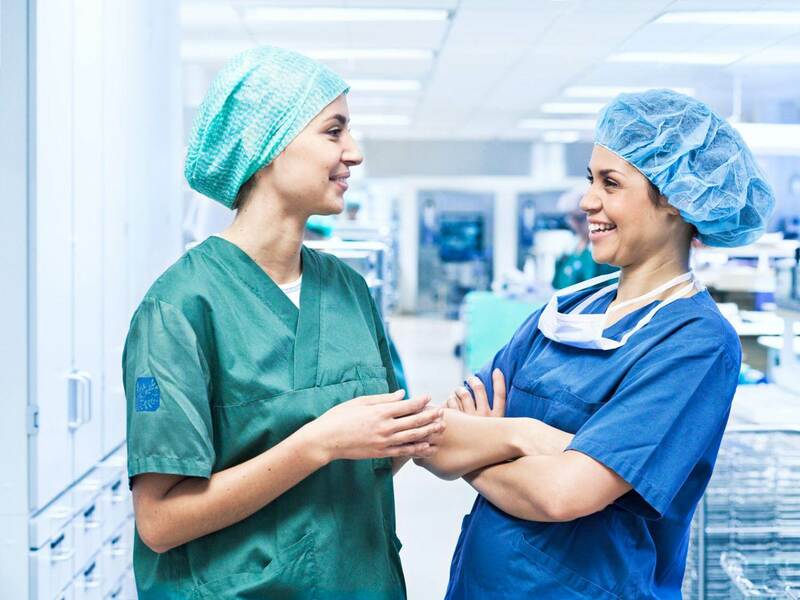 And so based upon the original 2009 study and the positive results of the prospective audits, Getinge is making available a new audit process to Medical Device Reprocessing Departments in Canadian Hospitals. 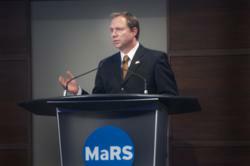 Now they will have the ability to determine if operational costs can be transformed into new Healthcare dollars.